We get that humidity is not your friend, neither is rain. It’s a hair fact – sleek, smooth-looking locks look ultra-polished, not to mention healthy. Achieving those smooth, lustrous locks with serums, gels, conditioning treatments and straighteners can be high maintenance and time intensive and then there’s product build-up and hair fry to consider. 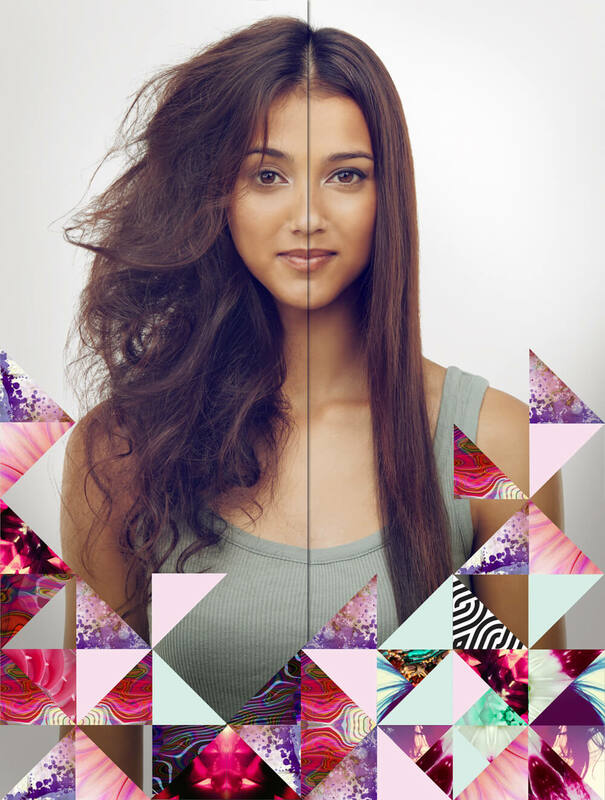 Smoothe is NOT a straightening treatment and, unlike other straightening services, does not restructure the hair. As a result, hair looks more natural with the enhanced body, movement and manageability. smoothe will noticeably improve hair health and provide long-term conditioning, protection and lustrous shine. Bhave is a proud Australian brand with a vision and commitment to ethical hair health uncompromising standards and strong branding. To book the best Keratin in Albert Park, around the Docklands, South Melbourne, St Kilda and Melbourne’s CBD simply fill out our online contact form and we will get back to you.